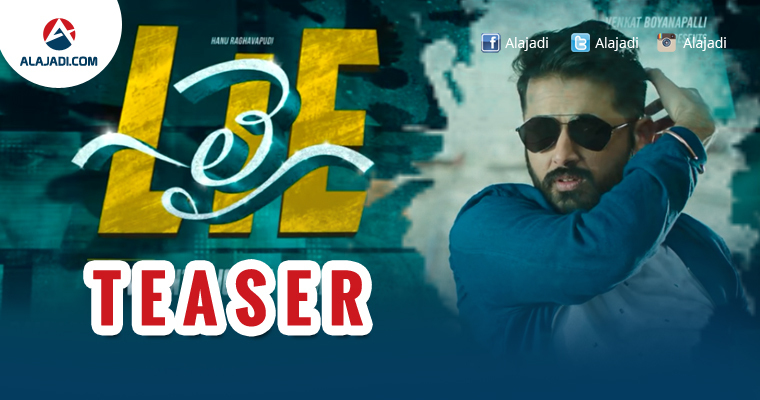 » Nithiin starrer ‘LIE’s’ teaser is out now ! Nithin’s upcoming film ‘LIE’ has been creating quiet a lot of buzz ever since the film went on floors. The makers released the teaser of the movie yesterday on June 11 at 7.30 pm. 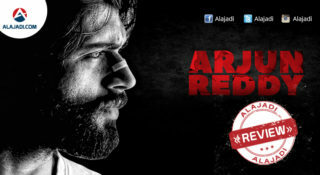 Directed by Hanu Raghavapudi the film is touted to be a romantic thriller. The high octane action sequences and Nithin’s stylish looks in the teaser makes it a delight to watch. The title of the film, ‘LIE’ stands for Love Intelligence and Enmity. 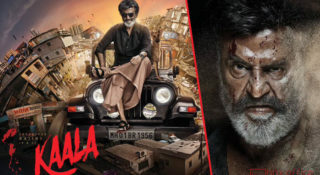 The recently released posters of the movie showcasing each of these emotions received overwhelming response from the audience. Action King Arjun Sarja will be seen playing an important role in the film. 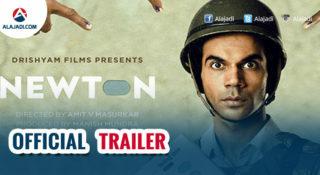 The film is expected to hit screens on August 11. In the movie produced by Ram Achanta, Megha Akshay will be seen romancing Nithiin. The film’s music is by Mani Sharma. First Look Teaser of ‘LIE’ has lived-up to all the high expectations. Thumbs up for Stylish Presentation & Exceptionally well-written Dialogue (Kotla Mandi Sainikulu Saripoledata – Panchapandavulu Sadinchaledata – Chivariki Krishnudu Ontari Kadata – Abaddam Thodulekunda Ee Kurukshetram Purthavadata – Aswadhama Hathahaa¦Kunjaraha!). Never-seen-before avatars of Nithin & Arjun is going to a highlight. Background Score by Mani Sharma is pulsating. 14 Reels Entertainment hasn’t compromised on production values. Overall, Hanu Raghavapudi set the standards high with ‘LIE’!